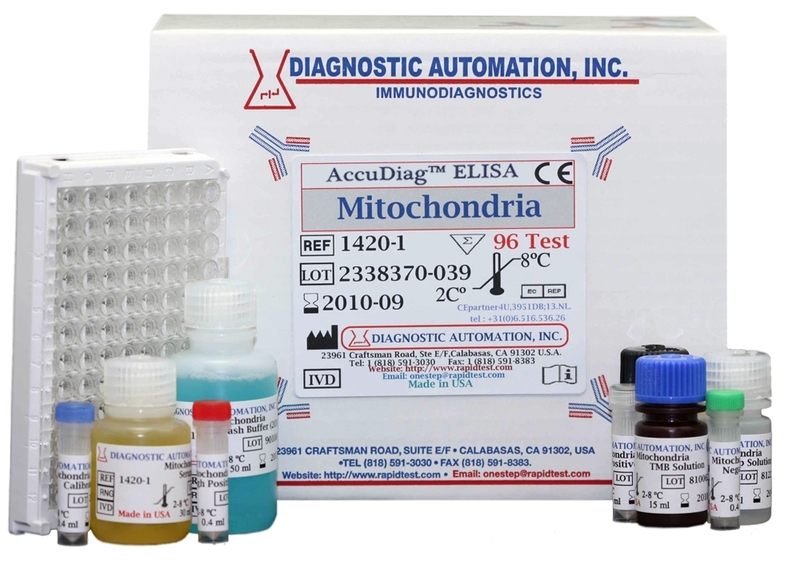 Transglutaminase IgG ELISA kits - Transglutaminase ELISA Test kits | 818-591-3030, USA. The Anti Tissue Transglutaminase IgG ELISA Test is an Indirect-solid phase enzyme immunometric assay for the quantitative detection of IgG antibodies to transglutaminase in serum or plasma. The Anti Tissue Transglutaminase IgG ELISA is for use only by a laboratory,as an aid in identifying celiac disease and dermatitis herpetiformis. Celiac disease is characterized by chronic inflammation of the intestinal mucosa and flattening of the epithelium (positive villous atrophy). The origin of the celiac disease is the intolerance to gluten, the protein of wheat, rye and barley. The main symptoms are diarrhea, gastrointestinal problems, anemia, fatigue, psychiatric problems and other diverse side effects. In some cases patients may be asymptomatic. Clinical and mucosal recovery after institution of a gluten free diet is objective evidence that the enteropathy is gluten induced.Diagnosis of celiac disease is confirmed by abnormal findings on the small bowel biopsy and later verified by the clinical response to a gluten-free diet, i.e. the avoidance of wheat, barley, rye, oats and triticale.Left untreated patients suffering from celiac disease have an increased risk of lymphoma or gastrointestinal neoplasm. Furthermore, even if clinically silent, longstanding untreated celiac disease predisposes for other autoimmune diseases, like Diabetes mellitus, rheumatoid diseases, autoimmune hepatitis or thyroiditis. 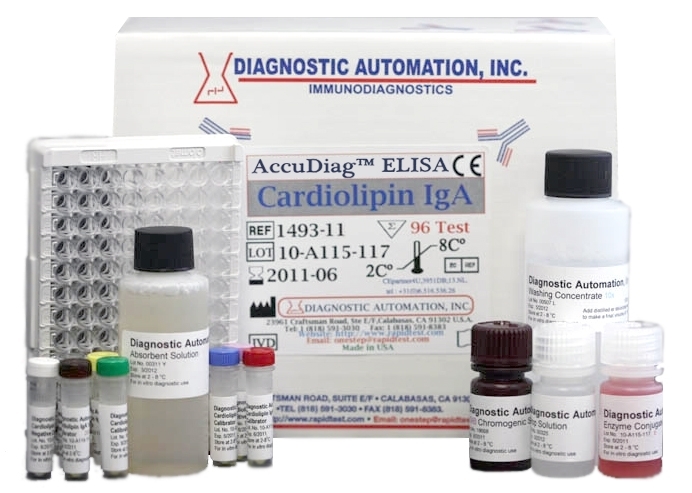 Diagnostic Automation offers a Transglutaminase IgG ELISA Kit which is an Indirect solid-phase enzyme immunometric assay for the quantitative detection of IgG antibodies to transglutaminase in serum or plasma. The Transglutaminase IgG ELISA kit, like many ELISA KITS, is for in-vitro diagnostic laboratory use only. The principle of the Anti-Tissue Transglutamiase IgA ELISA kit is a three-incubation process. 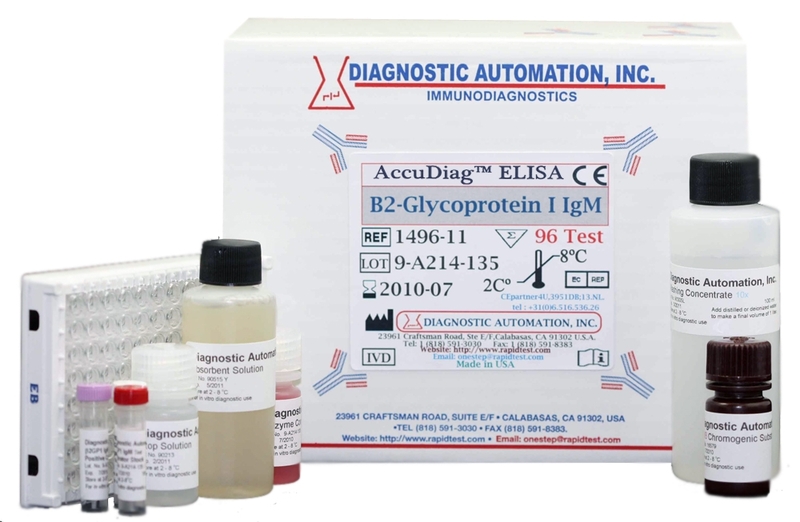 The Transglutaminase IgG ELISA Kit is used as an aid in identifying celiac disease and dermatitis herpetiformis.